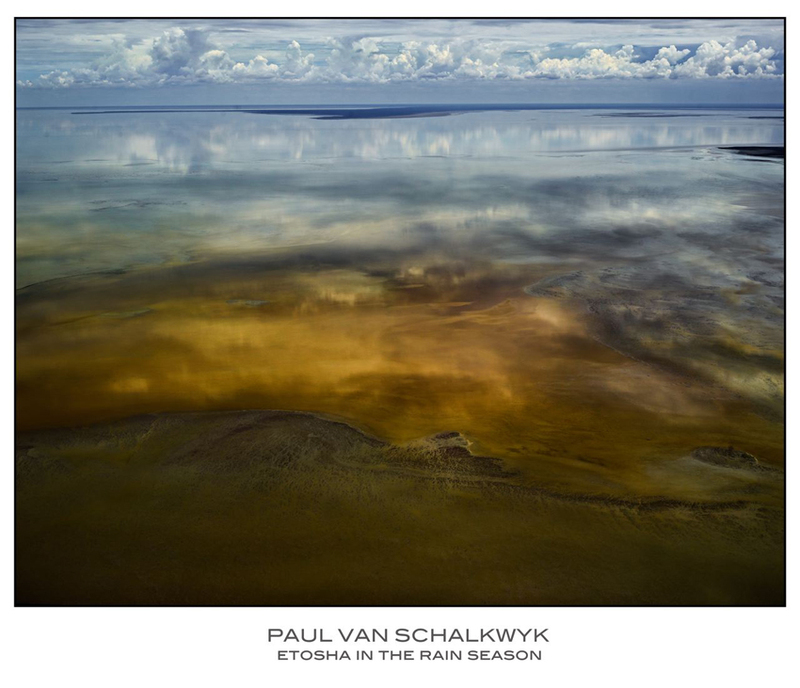 The work of well-known local photographer, Paul van Schalkwyk has reached new heights with the announcement that he is shortlisted as a finalist for the Hasselblad Masters international photographic competition. The Hasselblad Masters is one of the most prestigious photographic competitions in the world and Paul is one of only 120 photographers from around the world whose work was selected for the 2014 international award. 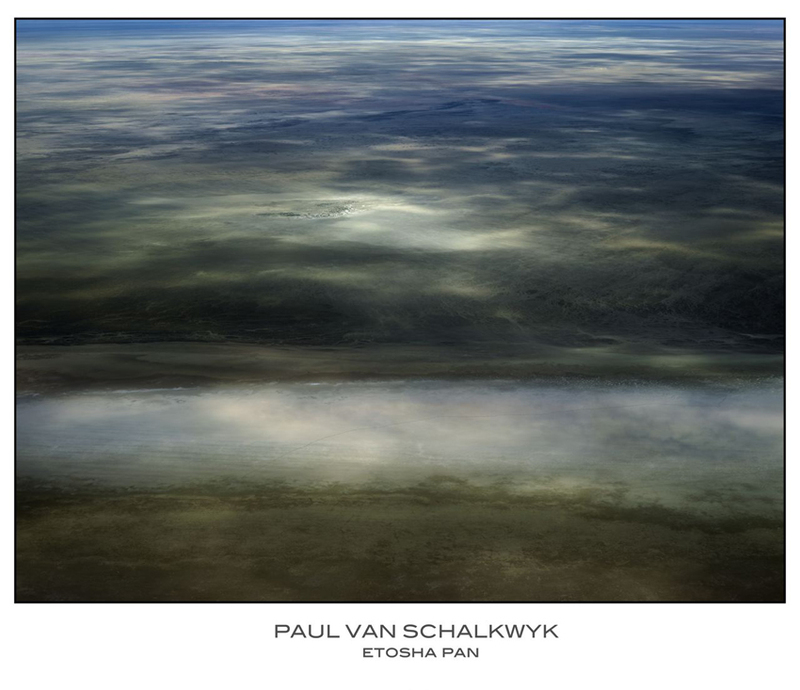 Paul is the first Namibian who’s work has qualified for the Hasselblad Masters awards. Making his achievement even more special is the fact that he has been nominated in two separate categories, one for Fine Art and the other for the Nature / Landscape category. The news of his inclusion for the awards concludes an extraordinary successful year for this talented photographer. During May 2012 he won four awards in the Wunderman Global Photography Exhibition held in New York (as outright winner, two second prizes and a third prize in various categories). In November he also received two bronze awards at the International Loupe Awards. During the beginning of December 2012 his work was exhibited in Milan, Italy at the L’Artigiano in Fiera, an international art & craft expo, where he sold out all artwork. According to Elmarie van Rensburg, managing agent of Paul’s photography, it was very exciting to witness the response from the Italian and European art public when they were exposed to Paul’s work for the first time. 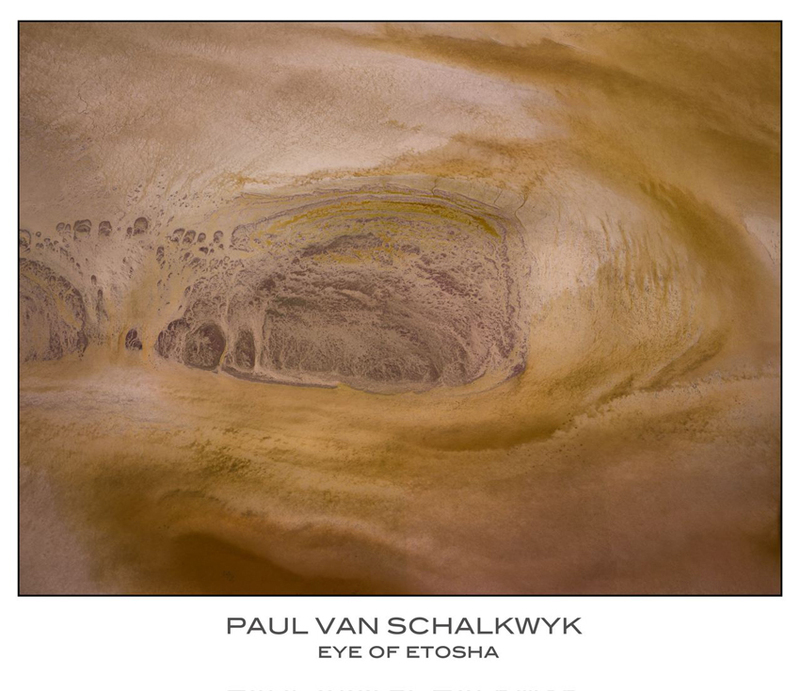 In 2004, Paul embarked on a new journey in his photographic endeavors and started to concentrate on aerial landscape photography, creating a unique style and approach in this very difficult genre. “I have been photographing since I was 9 or 10 years old and aviation is one of the big passions in my life. Being able to combine the two, makes me a very privileged person and it is an opportunity for which I am very grateful’’ he said. 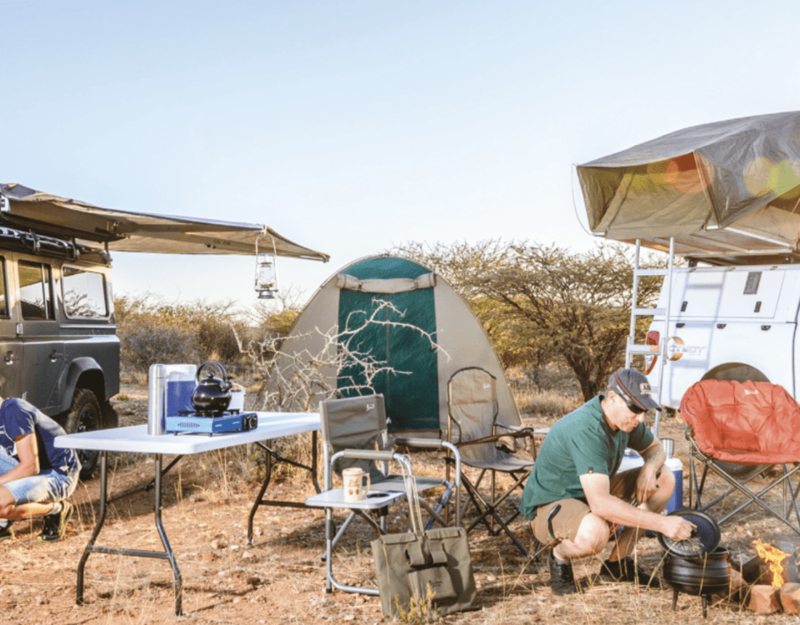 Paul is also the founder & chairman of One Africa Television and Advantage Y&R advertising and founder of Venture Publications, publishers of Travel News Namibia, Flamingo Magazine, Namibia Holiday & Travel and the Trade Directory. 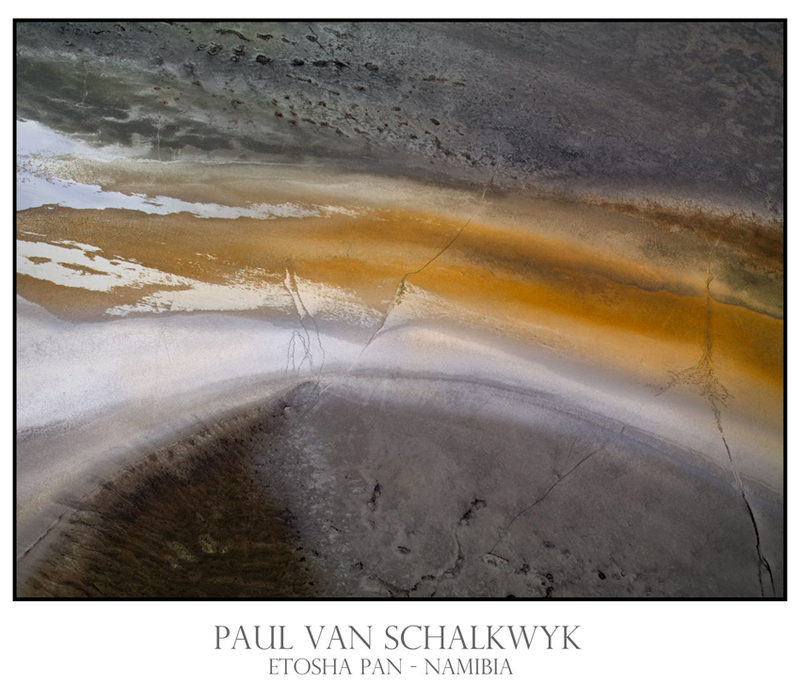 In Namibia, his work is represented and available from Tala Images (www.tala.com.na) and Paul van Schalkwyk Photography (www.paulvans.com). For fine art prints & interior art installations, please contact Elmarie van Rensburg at elmarie@mac.com.na.